To read my story please go HERE. Lera is a wonderful person and storyteller. She doesn’t only know a lot about tea. She loves it and it is her way of life. One feels very privileged to be shown the beauty of this life. And within such short time as 2,5 - 3 hours one suddenly starts feeling the tea: all its softness and depth. Lera’s walks offer an opportunity to see London from the perspective you would never have thought about. For those passionate about tea it would be a double journey into the world of tea and the world of London’s coffee and tea drinking culture. Marvelous idea to discover London from the point of tea history, magic and rituals. 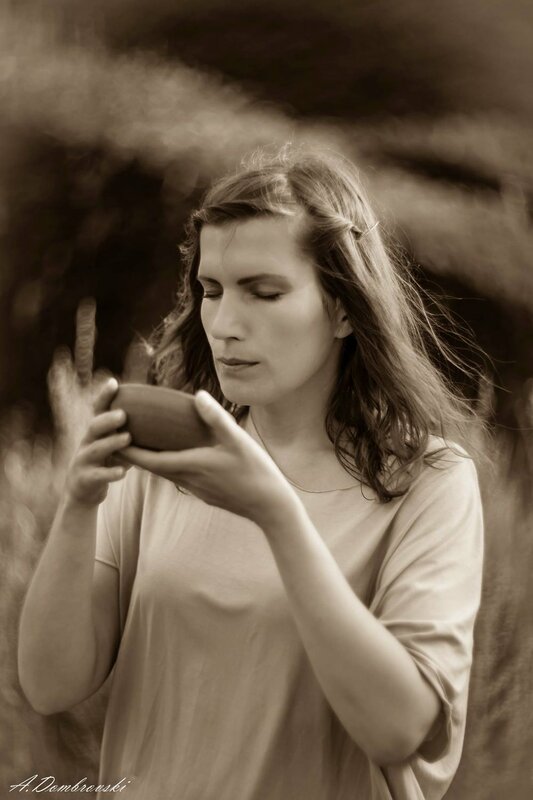 What could compare with three hours spent in a company of a beautiful woman with Camellia and her passionate tea stories, incredible jokes, emotional movements, which turns tea drinking into a meditative dance of your feelings and senses of tastes? Above is an episode dedicated completely to our Tea Tasting Tour in Shoreditch for a very popular Food & Travel Reality TV show called Gawlat & Oklat Mico in March 2016. It was such a fun to spend the whole day with the whole filming crew, taking them to these amazing Tea Places in London's Trendy area Shoreditch. The show is amazing and I hope you enjoy it as much as I did!